"A test record from Independent Record Pressing in Bordentown, New Jersey. #Vinyl, which faded with the arrival of CDs in the 1980s, is experiencing an unexpected renaissance. Last year more than 13 million LPs were sold in the United States — the highest count in 25 years. The problem is that the few dozen plants around the world that press the records have strained to keep up with the exploding demand. 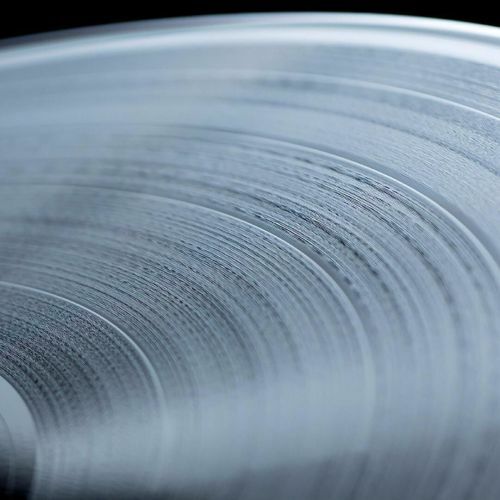 Independent is one attempt to solve one of the riddles of today's music industry: how to capitalize on the popularity of vinyl #records when the machines that make them are decades old, and often require delicate and expensive maintenance. Photo by Karsten Moran on #nytassignment." By nytimes on Instagram.